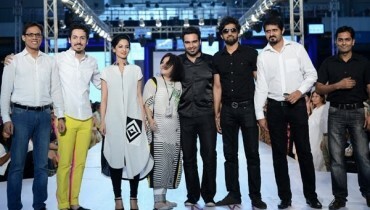 Obaid Sheikh is a renowned fashion designer of Pakistan Fashion Industry who has designed fashion outfits for many top celebrities of Pakistan. 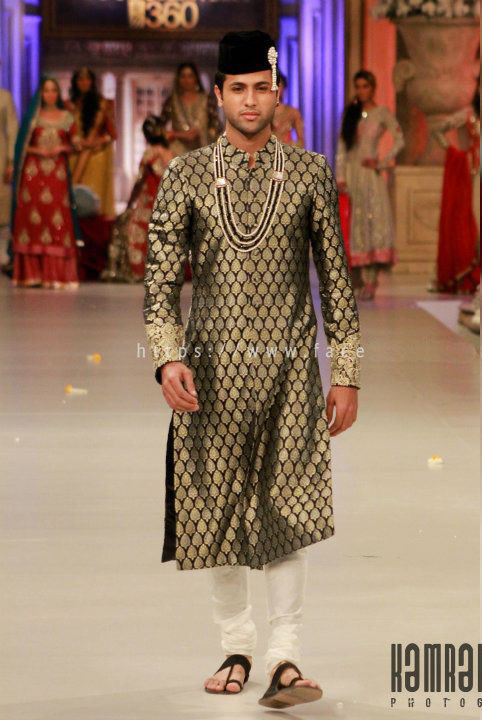 He has a wide range of fashion outfits which include Bridal wear, menswear, Sherwani and Kurtas. 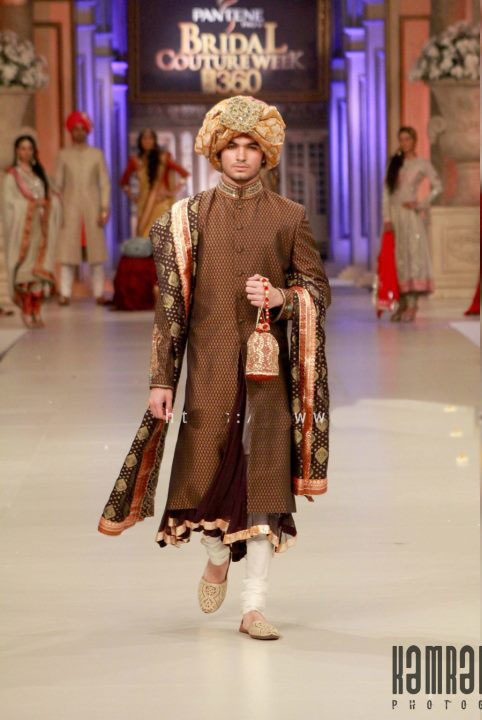 Obaid Sheikh showcased his startling collection of menswear and women bridal wear collection 2012 on Day 1 of Pantene Bridal Couture Week 2012 was held in Karachi Expo Centre. Bridal Wear Collection of Obaid Sheikh consisted of highly embellished anarkali frocks, Sarees, Bridal wear and Sherwani which was displayed by Top Celebrities. 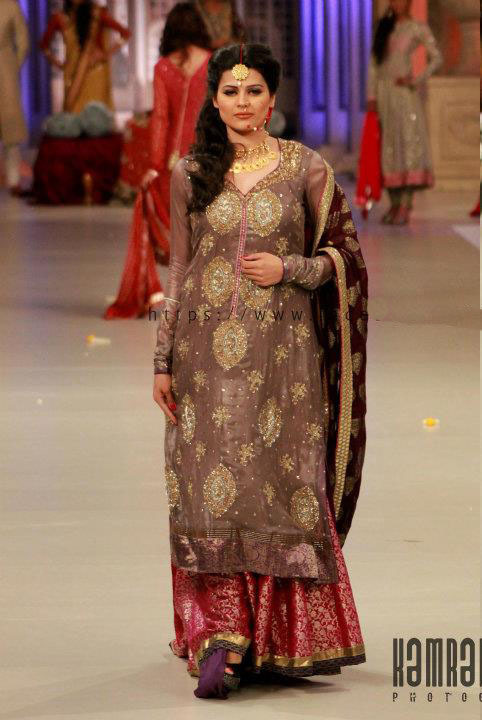 Bridal Wear Collection 2012 by Obaid Sheikh had an enchanted effect on fashion lovers who were present on Day 1 of Pantene Bridal Couture Week 2012. If you are interested in buying this luxurious collection, then you need to visit your nearest Obaid Sheikh Outlet. 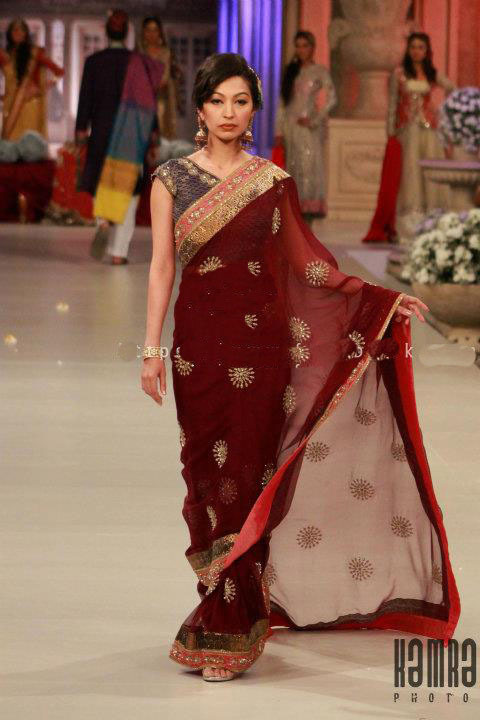 Take a glimpse of Obaid Sheikh 2012 Bridal Wear Collection.